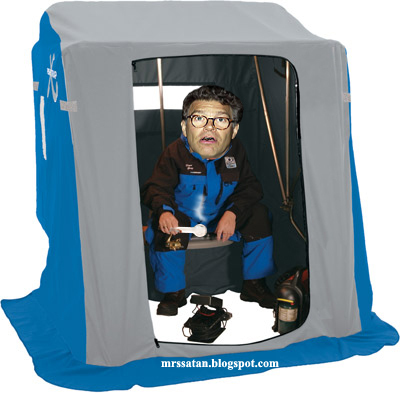 Today Al explains the popular Minnesota sport of ice fishing. Just click on the on the audio bar below, and give a listen. Thank you, Rev! Glad you enjoyed.